Creating website is one thing, but making sure that search engines understand it - is another! 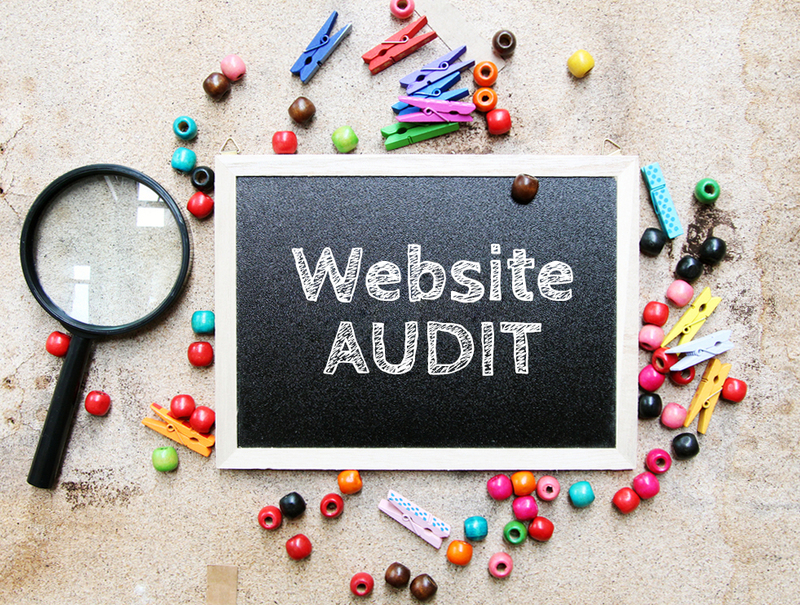 Get SEO Website AUDIT - know all about your site is ranked 5 out of 5. Based on 9 user reviews.